Lamborghini and Massachusetts Institute of Technology (MIT) have unveiled the world’s first electric sports car. Considering the future needs and sustainability, Lamborghini have decided to jump into the electric cars business. However, the most appealing feature of the futuristic concept car “Terzo Millennio” is its self-healing capability. 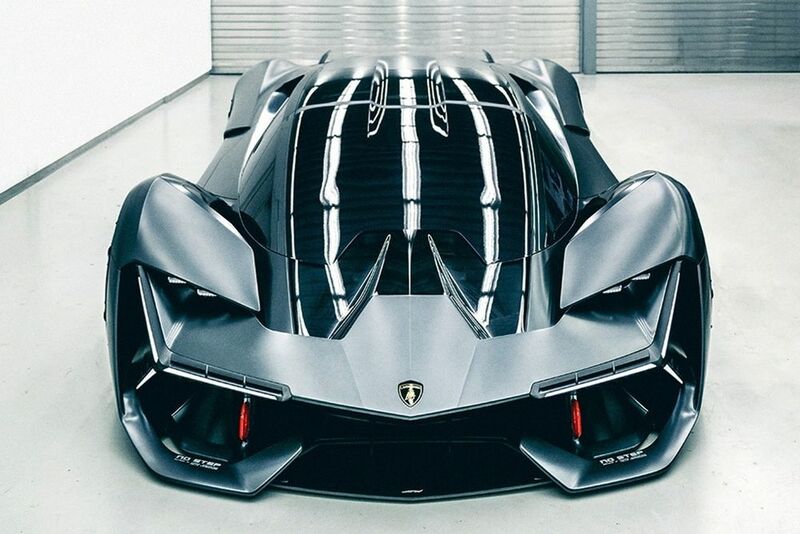 MIT and Lamborghini are working on developing a technology that will continuously monitor the car’s carbon fibre structure. In case any dents or cracks appear, the car will release carbon nanotubes to fill them up and prevent them from propagating. In this case a self-repairing process begins via micro-channels filled with healing chemicals. There is a network of sensors that will continuously monitor the car’s condition. The car runs completely on electricity instead of gasoline. The charge is stored using carbon nanotube supercapacitors, yet to be developed, that will be placed in the car’s body. Regenerative braking tech will be used that will continuously charge the car’s batteries. However, this has several limitations to it and the biggest one being how MIT and Lamborghini will overcome the energy storage problems for longer journeys. Nonetheless, this new concept certainly seems appealing. MIT and Lamborghini have agreed to a three-year collaboration through which the new concept will be launched for the public. This is called collaboration between an industry mammoth and the best university in the world..
Aise Design Ki Car Suzuki Honda Indus Etc Q Nahi Banati ? Look at this where the world is going and working on extreme technologies, whereas humari tu ye DHARNAY hi jan nai chorte. well Abdul Wahab Lamborghini is only working on one model therefore they can create these dynamic car. baki companies aur kitni chezeain make karte hain woh bi tu dekho na. Firstly, most of these “reports” are funded by Oil companies. Plus, even if we take these assumptions to be true, the consumption still would decrease dramatically if they start charging their cars on electricity produced by renewable sources.